This stunning early 20th century “banjolin” was brought to the workshop recently in need of a new skin and a general clean and setup. You can see my little helper in the picture showing off this beautiful piece. 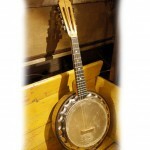 Overall, the instrument was in very good condition. The first thing to do was to remove the old strings and put the bridge in a safe place while the repair was in progress. Great care is needed when removing the bolts that hold on the tension hoop. These can rust in place, so, it’s best practice to soak the threads of the bolts overnight with penetrating fluid to release any seized bolts. 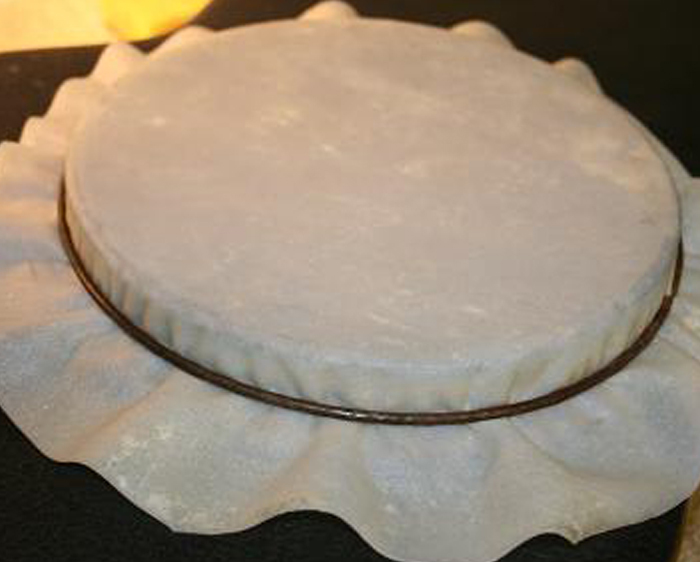 Once the tension hoop is removed, the skin can be taken out. A sharp blade is used to cut the damaged skin from the hoop. 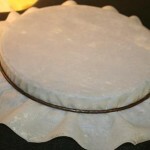 Once the skin is taken from the hoop, it needs to be cleaned. I just use a very fine grit wet/dry sand paper to remove any residue left from the skin. The new skin is then soaked in cold water for 5-10 minutes to make it pliable. Once removed, pat the skin dry and pay careful attention to any imperfections that may be present. If there are any flaws found, great care is needed so as not to rip the skin while re-tensioning. 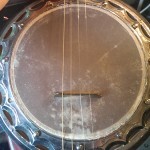 In this image (from another banjolin), we can see the new skin laid over the tone ring on the banjolin. The excess is folded back up and laid towards the centre of the head. The tension ring is then placed over the hoop and the bolts are installed with very little force applied for now. A sharp blade is again used to cut the excess skin to leave a neat and clean finish. 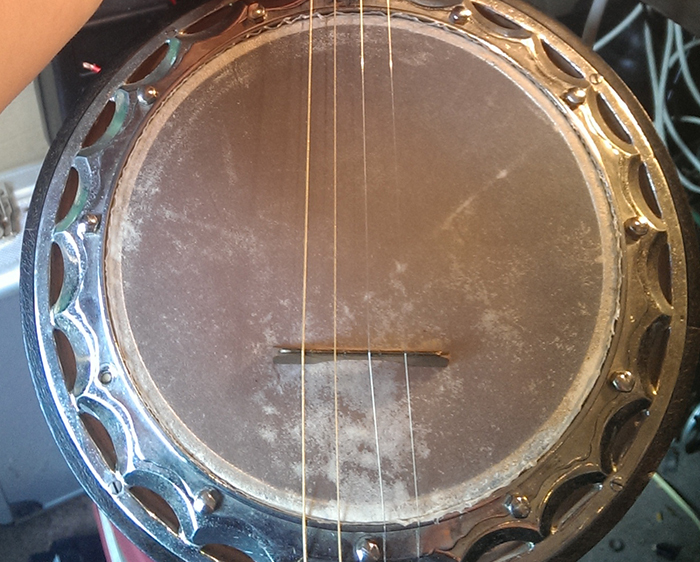 Here is the new skin with the bridge and strings temporarily fitted. As you can see, the skin used was quite thin. 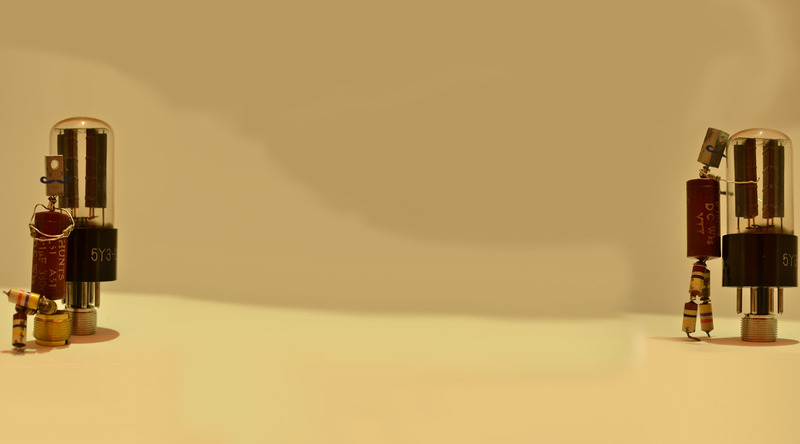 This was to add more to the look of the instrument. I decided to re-string the instrument with single, rather than double, strings. 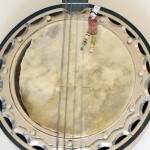 This allowed the banjolin to hold its tuning while playing. Because of the reduced pressure on the bridge, the action was lowered slightly allowing for much greater playability. 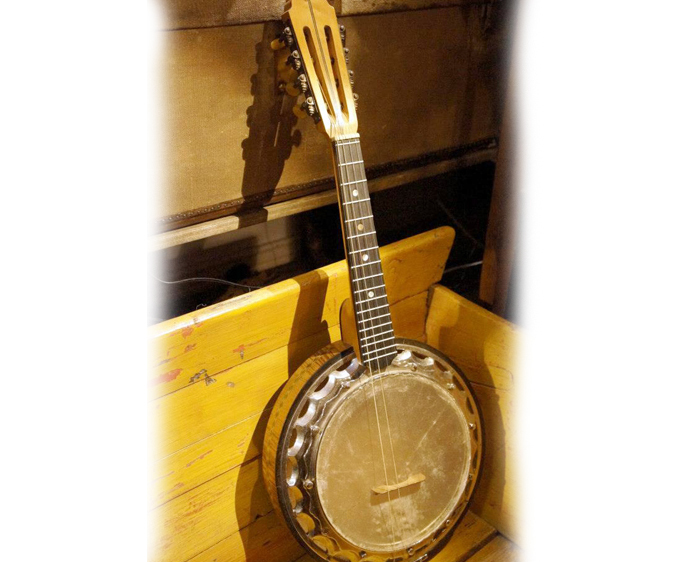 It is a very resonant banjolin and actually sounds a great deal better with four of the eight strings removed. 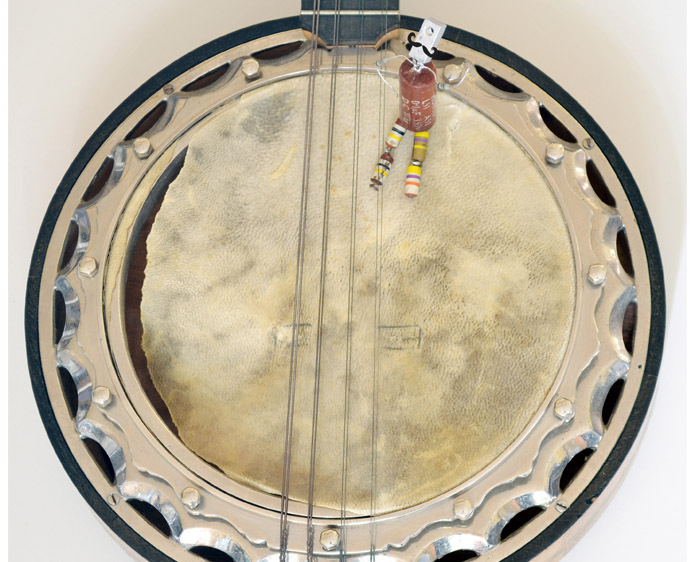 The main feature of this fine instrument is the back of the resonator. It has an intricate inlay of a rare beauty being serenaded by a musician playing a lute while sitting on the moon. And finally, the finished product in its rightful environment. 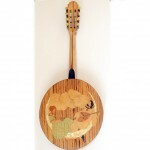 It was a pleasure to work on this fine and unusual banjolin. Now I just need to learn how to play :).